Catherine an amazing asset to our team she is also the proud mother of two young men who aspire to be photographers and graphic designers, she nurtures her sons dreams by allowing them to help create drone footage of our listings, design flyers, teaches them the technology and believe it or not they teach her something new everyday. 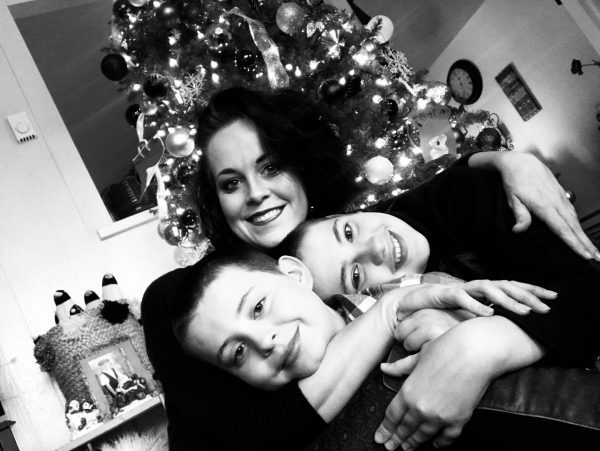 Her ability to multitask and organize not only for the company but in her every day life allows her to juggle family, work and fun and makes every day a learning opportunity for all of us. She is never afraid to find a new way to provide better service and organization for our clients. 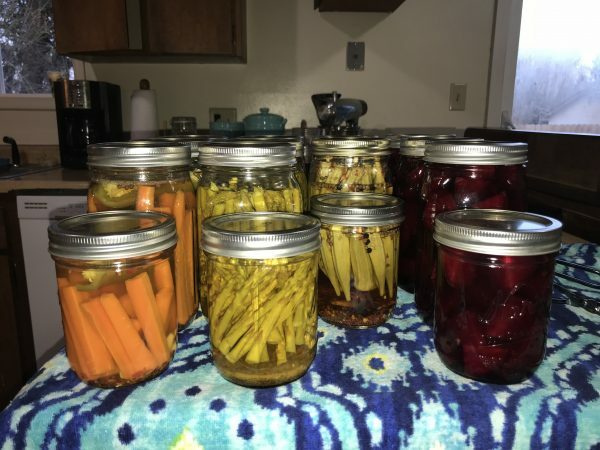 As if all that she brings to our company isn’t enough Catherine finds plenty of time to grow an amazing vegetable garden and you should try her pickled veggies! Maybe if you are lucky you will receive a jar of your very own! 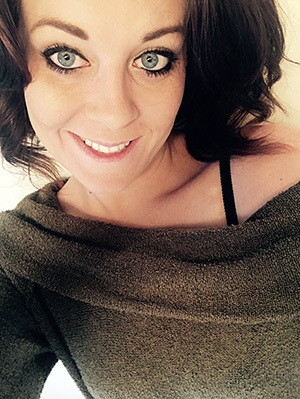 If you need a broker that knows the area, pays attention to detail and will communicate contact Catherine today at 541-678-2520, she will not let you down.